It’s been called the urban century. In 1900 one in ten of us lived in cities. By 2015 that had risen to half the world’s population and it’s predicted to reach 75% by 2050. The migration continues unabated. 180,000 people move to cities every day while 80% of world GDP is generated in cities. With so many of the firms that Ireland has wooed quickly developing Internet of Things products and solutions, it comes as no surprise that Irish cities, particularly Dublin, are turning into real-world laboratories. One of the seeds for this was planted in 2010, when IBM opened the Smarter Cities Technology Centre and Research and Development Laboratory at its Dublin facility. 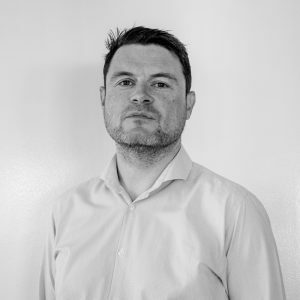 “That was a big kickoff,” says Jamie Cudden, a policy advisor to the Dublin City Council and, as of its launch in March 2015, the manager of Smart Dublin, a city-wide effort to coordinate and amplify smart-city projects being developed throughout Dublin. To succeed the primary goal of most smart city initiative centre around liveability. Converging trends encompass. JCDecaux’s dublinbikes scheme is a great example of public private partnership at its best. 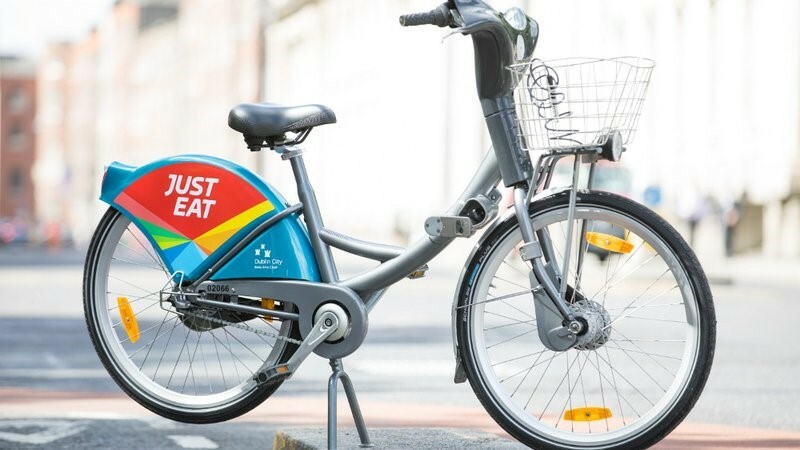 With 20 million journeys since its launch in 2009 and 67 thousand active members it benefits public life, the environment and retail. Integration with mobile is a key component with users able to check availability and space at nearest docking stations. Local authorities are also interested in integrating IoT technology into their waste-collection systems, which can be seen by the installation of 400 internet-connected, solar-powered rubbish bins on the streets of Dun Laoghaire Rathdown by Irish company Ihubbs. A cellular module inside each can issue an alert to the collection agency whenever a bin is full, and the integrated compactor means it can hold more garbage than a conventional bin. Dublin City Council currently have a tender out for same with the same funding model of partial contribution by advertising. 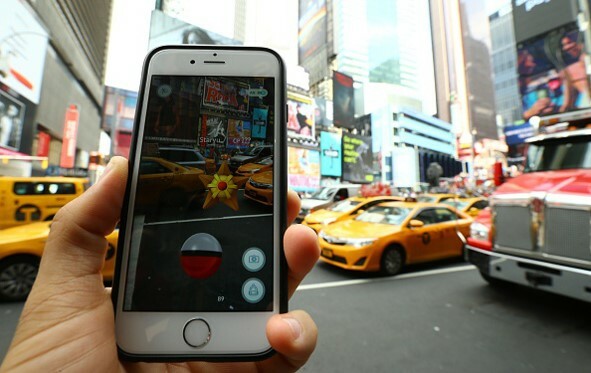 The potential of a city as a playground was exposed by the relatively short lived but successful Pokémon Go phenomenon that burst out last summer. Cisco estimate that there will be 50 billion devices connected by 2020. Here 98FM’s Big Slide has become an annual summer tourist attraction in and of itself. In London, Strawberry Energy and MKTG have rolled out smart benches in London with the charity Cancer Research UK. The solar-powered benches enhance public spaces by providing mobile device charging ports and free Wi-Fi access, as well as a place to sit and socialise. In the world’s first use of contactless payment on the Smart Bench, the public could also donate £2 to the charity’s life-saving research to beat cancer sooner, by simply tapping their contactless debit or credit card. There are now many varieties of data that enable us to sense the real-time city, sometimes called the 24-hour city. These are increasingly based on sensors and the main ones so far are of course our access to the web, to networked information but also fixed sensors relating to mobility and mobile sensors – smart phones – relating to media and combinations thereof. These are being gathered together in portals or dashboards and there are now an increasing number that enable us to provide a continuing picture of the real-time city. 3D fly throughs are also being used to display such information. Autonomous vehicles are all the rage at present and could transform the urban landscape. Big data (you know you have it if it can’t fit on an excel worksheet) is exemplified by Dublinked. Relaunched in 2016, packing 234 datasets, and designed with the needs of developers, researchers, public agencies, and active citizens in mind, Dublinked is a fine example of quality open data that is positioning the region globally as a leader in this important space. The four Dublin Authorities got together to share data about the region in one online platform that is open for all to load, use, reuse, and mash up into something new. Technology is integrating the digital and physical worlds and OOH has an unmatched ability to enhance the impact of digital and mobile marketing in the physical world. As our cities grow and connectivity becomes more and more widespread the opportunities for OOH to bridge the physical to the online will greatly increase. Earlier this summer in London, Lucozade distributed free bottles, which could be cashed in for a single free journey on the Tube. The bottles contain a contactless chip in the base and can be swiped like an Oyster or payment card. Technologies such as Liveposter enables brands to fully exploit dynamic digital Out of Home advertising. By using data to create, change and schedule adverts that change over the course of a day, a week or cycle, brands communication can be made more relevant, more engaging and more effective. And relevance is the key to grabbing and retaining customer attention. A recent campaign for Prevalin alerted hayfever suffers of current pollen counts. The introduction of roadside Digital in Dublin and Belfast later this year only increases the potential of dynamic content. Out of Home has a unique knowledge of where people are, how they feel, what they do, and how and where they do it. It has also been the fastest growing offline medium in the last 10 years, and therefore has an increasingly important role in smart cities. With more and more people out and about, the OOH sphere connects the physical and the virtual world, through the use of mobile, creating an incredible amount of data. This insight is fundamental not only to understanding what and how content is being consumed in relation to geo-location, but also to actually building and optimising smart cities. The Out of Home sector contributes significantly to bringing new formats and innovation to urban areas, which improves the landscape through technology, design and creativity.